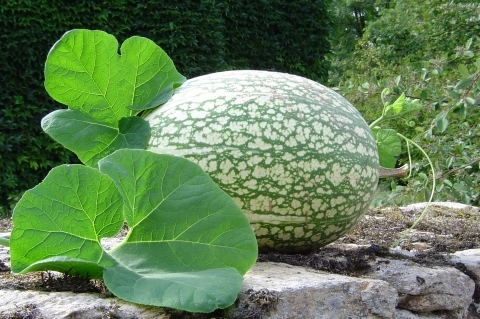 Cucurbita melanosperma A.Braun. ex Gasparr. N. South America - Chile to Mexico. The Plantsman. Vol.8. 1986 - 1987.